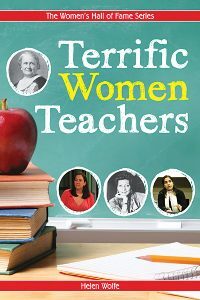 Terrific Women Teachers tells the life stories and contributions of ten remarkable educators from around the world ranging from the 1870s to the turn of this century. Their stories often reflect the cultural and gender hurdles they had to overcome to make their dreams of helping others attain equality and dignity within their respective societies. 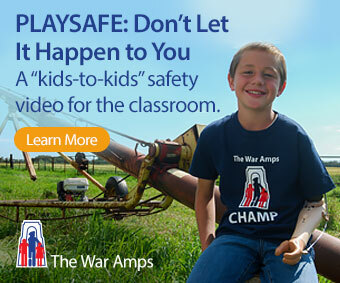 The narratives of people like education pioneer Maria Montessori have been embedded into our consciousness, while that of Friedl Dicker-Brandeis relate the horrors of the holocaust and the suffering of the children in Terezin concentration camp. We are asked to recall the horror of the space shuttle Challenger and the loss of the first female teacher, Christa McAuliffe, to join the space program. These stories cross international as well as historical boundaries from North America, Europe and Asia, and some, like the story of Malalai Joya of Afghanistan, relate the struggles that women have had to bring sexual equality to many countries and the persecution they still face today. A surprising feature of the book is the instances when some of these women’s paths either directly or incidentally cross through time and geography. Many young people interested in a career in teaching or the biographies of famous women will find this book enjoyable. The biographies are brief—about ten pages—and written in an easy to follow style. Readers will learn that teaching is boundless with multiple theories, ideas and approaches, and yet there are still untried ideas waiting to be attempted. Who knows, a reader of this book may find herself inspired to teach and possibly find herself the first teacher on a Mars colony. There are obviously chapters for this book yet to be written. This review is from Canadian Teacher Magazine’s Sept/Oct 2013 issue.